There are so many articles outlining what parents should and shouldn’t do when it comes to improving coping skills for kids. It can be overwhelming and tiring to sift through all of the advice out there. There are doodle pads and worksheets to help kids manage their emotions. There are safe spaces and stress balls and a bazillion other techniques that are meant to help children cool off when they are having a tough time. 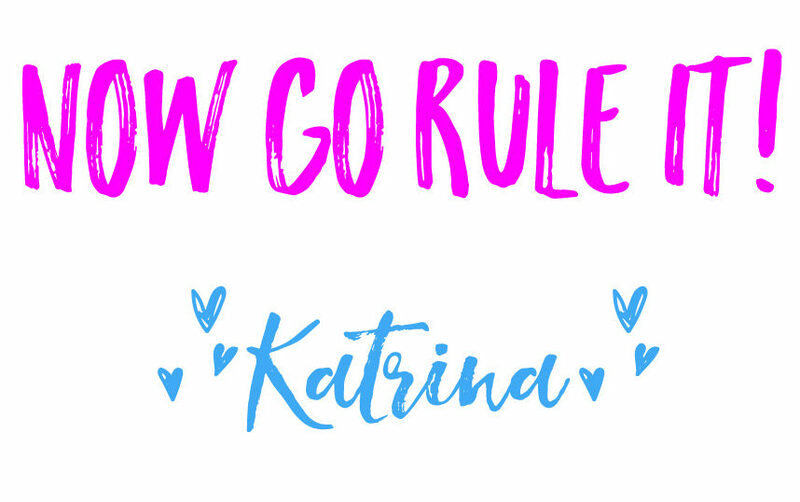 What if I told you that I believe that it is much simpler than stress balls and coloring sheets? 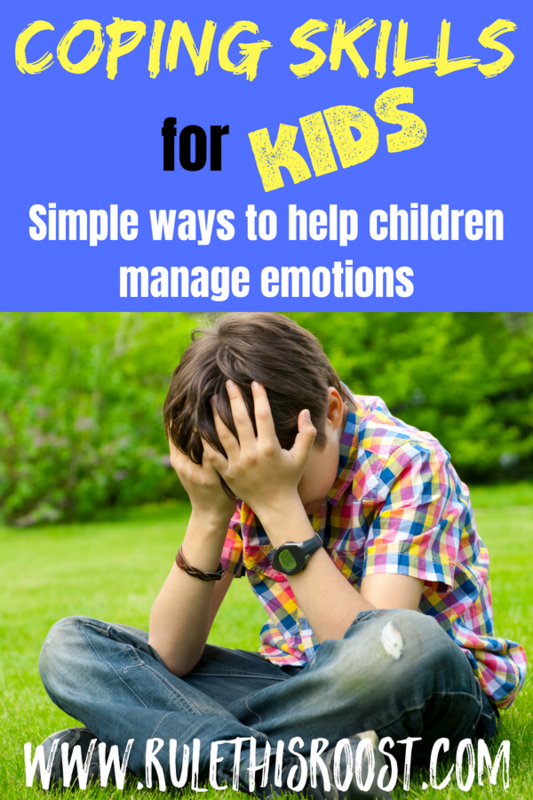 While I firmly believe that these tactics can help kids regroup when their emotions seem out of control, I think there is a foundation that has to be set first. If you are an exhausted and desperate parent searching for how to strengthen coping skills for kids (that work), keep reading! How can you help strengthen coping skills for kids? Helping your child improve their coping skills shouldn’t be scary and overwhelming. When you approach your child’s emotions with the mindset that feelings are completely normal, you begin the process of molding and shaping coping skills that will last a lifetime. Manage your own emotions in a healthy way. Nobody is perfect. We all have days when we are in a bad mood. As humans, it is totally normal to have a wide range of emotions. It’s HEALTHY to have emotions. The way we cope with our emotions is what’s important. When you model good coping skills, you are setting the foundation for your kids to repeat those same coping skills. This doesn’t mean bottling up your emotions and not showing any at all, but rather working through whatever you are feeling. When you are feeling angry, you can model different ways of handling your feelings. Counting backward from 10, briefly walking away, and talking calmly about how you are feeling are all great skills to show your kids. Show patience when your child is feeling emotional. I think it’s safe to say that it can be overwhelming when your child is feeling emotional. As parents, we want to help. When we can’t help our kids to feel happier, it can feel frustrating. We have to be willing to be supportive and patient during our children’s emotional times, instead of trying to stop them. Our kids emotions are NOT ours to stop, they are ours to support in a loving a patient way. When we support our kids during a meltdown, or other emotional time, we are showing them that emotions are normal and don’t have to feel scary. This is a key coping skill. If we, the adults, add to our child’s chaos by yelling or forcing them to stop crying, whining, etc., we are adding stress to their emotional state. We are also telling them that emotions are bad, which couldn’t be further from the truth. We are wired to have emotions, and it is vital for the brain to process through each and every one. Allow your child to express their emotions in a healthy and constructive way. To me, the hardest part of parenting, it is not being triggered when my kids are having an emotional time. It’s tough for me to not want to solve the problem quickly and just move on. But, that isn’t how emotions work, and especially not for children. Crying, screaming and yes, whining are common responses that children have when they are upset. I’m going to say it again— THESE RESPONSES ARE NORMAL. Kids have to be able to express themselves. It is an important part of brain function and development is stalled when emotions are stifled. Our kids need emotional intelligence to grow into healthy and functional adults. This might seem like something that is hard and complex to achieve, but it really isn’t. We have the ability to shape our kids’ emotional intelligence into whatever we want. 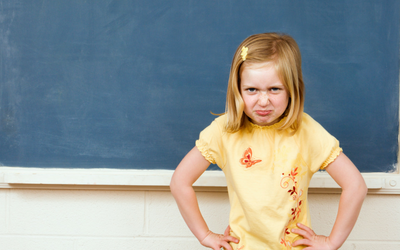 When we allow our kids to express their wide range of emotions, it’s a win-win situation. Our kids gain appropriate coping skills, and we get to see our kids flourish. What is “healthy” and “constructive” for expressing emotions? This is a huge question that parents ask all the time. I find myself pondering over the exact same question. Healthy and constructive means that no one is being hurt (verbally or physically) by the emotions being expressed, and nothing is being destroyed. Screaming in a pillow is a healthy way to express frustration, screaming in another child’s face is not. It’s important that we don’t shame our kids for expressing emotions, but do intervene when it isn’t in a healthy or safe way. Talk about feelings in a calm and helpful way. One thing that takes the edge off is discussing feelings with your kids. Kids need to know that emotions (even big ones!) are completely normal. It is helpful to talk about how your child can cope with his or her emotions when they are overwhelming. A great thing to ask your child is what he or she can do during an emotionally challenging time. Some kids do best when they have space to themselves (willingly, not a time out) and some kids do better when they parents stay close by. Other kids might find it calming to draw or color and some may need a physical outlet. Whatever your child comes up with, support their idea to express and cope with their emotions in a healthy way. Even in situations that can’t be changed (like when it’s time to leave some place fun), kids must know that it is okay to experience negative emotions. Disappointment, sadness, frustration and anger are all normal feelings, it is how they are handled that is important. Final thoughts on coping skills for kids. As a parent, I feel like it is my number one duty to help my kids form healthy coping skills. I’m not talking about the “tough love” and “get what you get and don’t throw a fit” style. I’m talking about actual coping skills that allow kids to express their emotions without being shamed or ridiculed for it. When we set aside our expectations and allow our kids to experience their emotions as they need to, we can then work with them to find solutions for their problems. I always remind myself that I have bad days and bad moods, and so will my kids. Sometimes the things that I am upset about might seem silly to others, but that doesn’t negate my feelings about it. The same goes for our kids. We don’t get to decide what they get upset about. We just need to be there to help them navigate their feelings in a functional and healthy way. None of us get to stroll through life without having negative emotions. So, instead of avoiding them, let’s help our kids understand and cope with them.